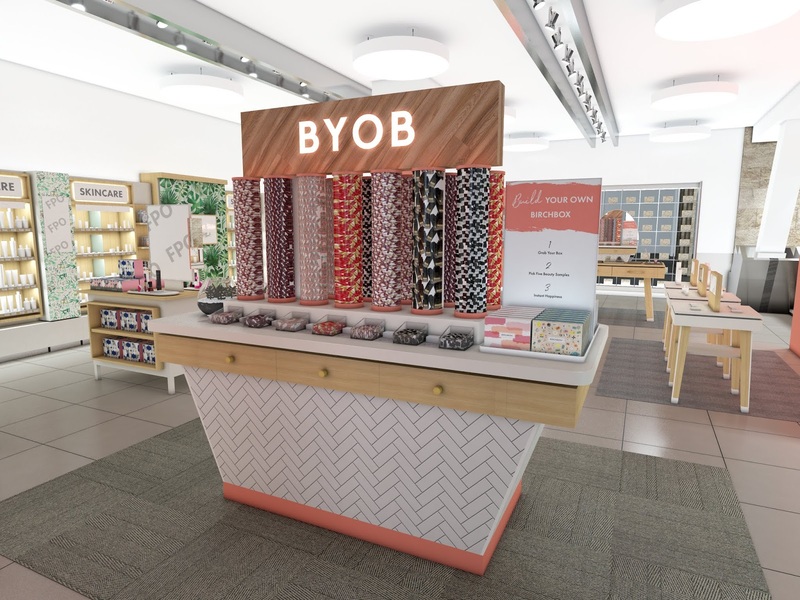 Walgreens and beauty retailer Birchbox announced a partnership this October to build out Birchbox retail experiences within select Walgreens stores, ones that will be filled with prestige beauty brands and let customers discover and shop for new brands in an interactive and accessible way. Walgreens also took a minority stake in Birchbox as part of the deal. 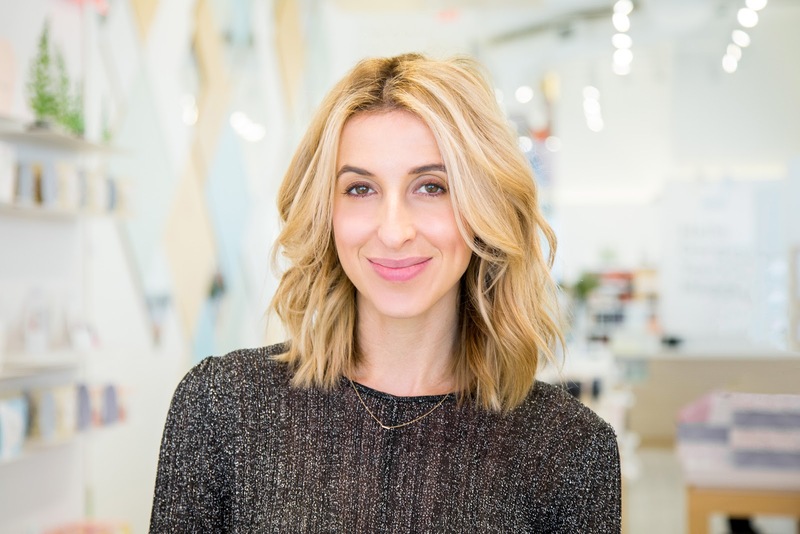 This Thursday, Birchbox made its debut at several Walgreens stores across the U.S. building on the partnership aimed at booming its online retail business which hit hassles before Birchbox's fire sale to hedge fund Viking Global. Its initial debut involves 11 Walgreens stores across major U.S. cities and will rollout from this month through early 2019. 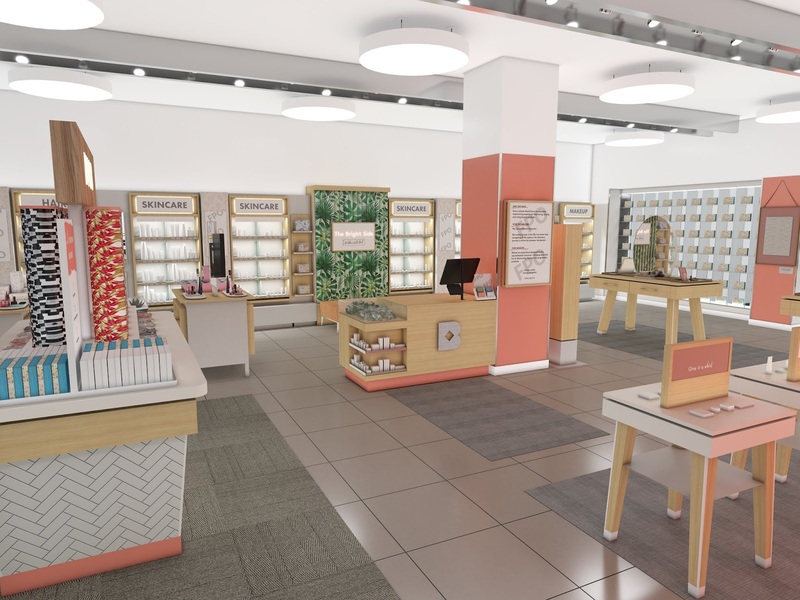 The in-store Birchbox experiences within Walgreens have a dedicated space with Birchbox branding, design and curated product varieties consisting full-sized skincare, hair and makeup products from over 40 brands. Birchbox-trained Walgreens Beauty Consultants are available to offer advice and serve as guide to customers shopping Birchbox products. 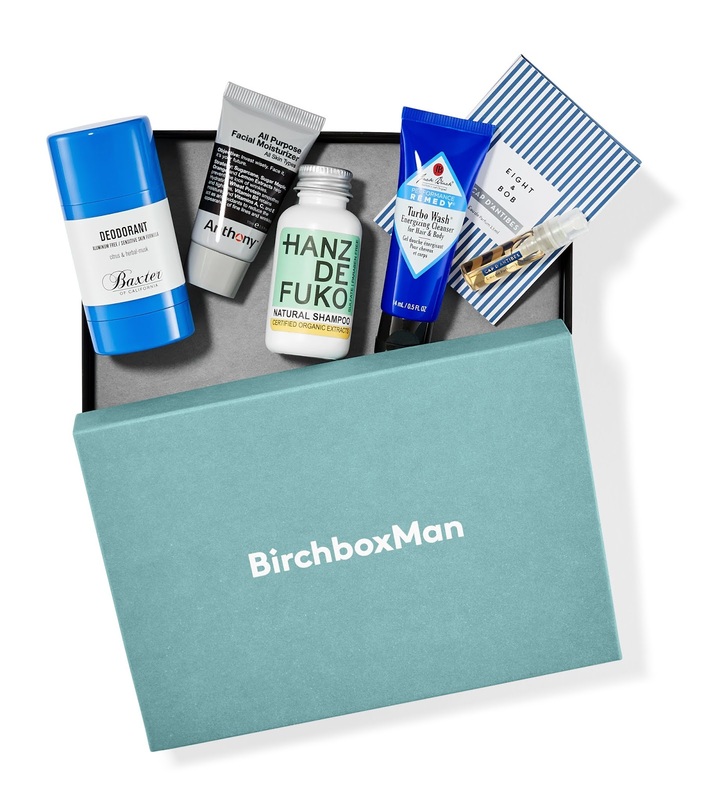 Within Walgreens stores, Birchbox will also offer subscriptions to its monthly deliveries of personalized samples and a “Build Your Own Birchbox” experience (BYOB), The company's core offering that counts as the signature element in its two stores in New York and Paris.